Damage control. 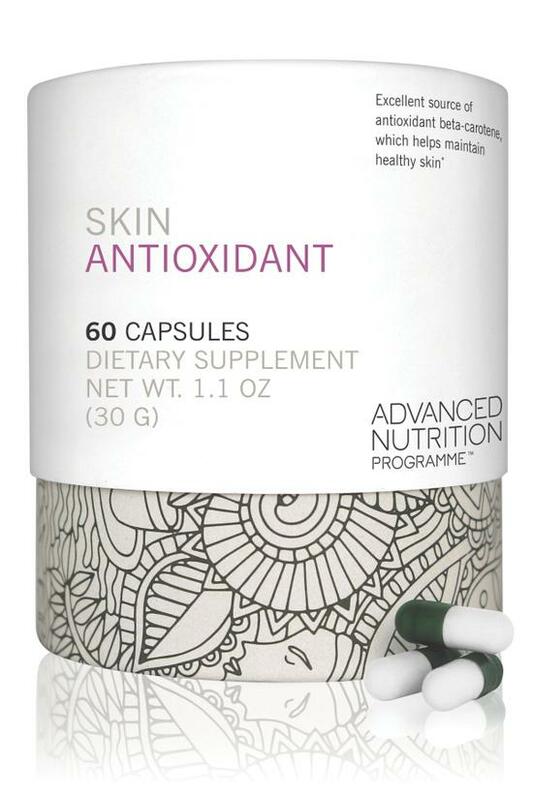 Anti-aging skin supplements. · Manufactured in the UK to certified Good Manufacturing Practices (GMPs) regulations. FDA registered.